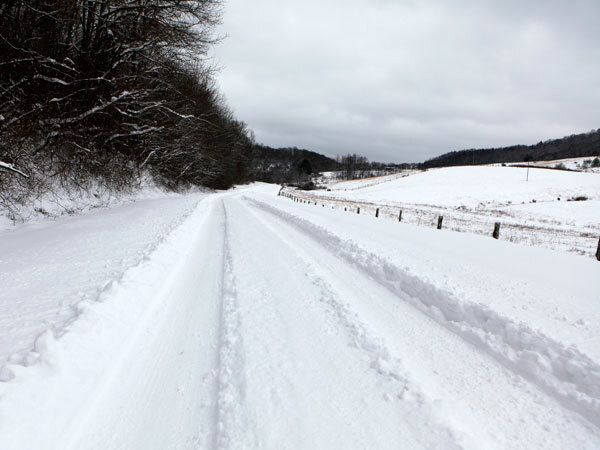 With a number of county roads still awaiting the arrival of a snow plow and other roads slick and hazardous, Floyd County’s public schools are closed both Monday and Tuesday, effectively giving students the rest of the year off. The schools were originally scheduled for closing Wednesday, Dec. for the Christmas break and set to reopen next year. The record snowfall added two more days to that closing schedule. Most Floyd County churches canceled services Sunday and the annual Christmas parade, postponed twice earlier because of weather, was scrapped for the year. Thank you for the information on the schools. Also, I like the changes you have made to Blue Ridge Muse. It continues to evolve into a vital source up-to-date information for Floyd County residents. Thank you for your hard work. Thanks for the update Doug. Schools actually got 3 extra days for Christmas break, they closed them on Friday before the storm started as a precaution.